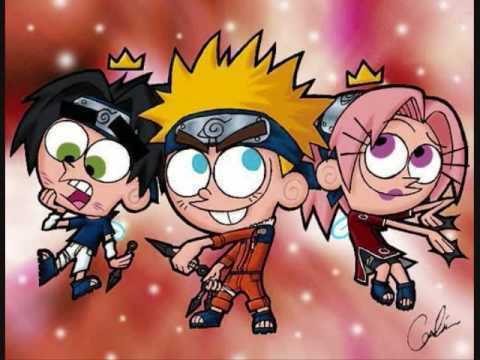 Fairly odd Naruto 2. Fairly odd parents as Naruto. Wallpaper and background images in the The Fairly OddParents club. i come hear for some funny, timmy turner stuff and this is all i get.